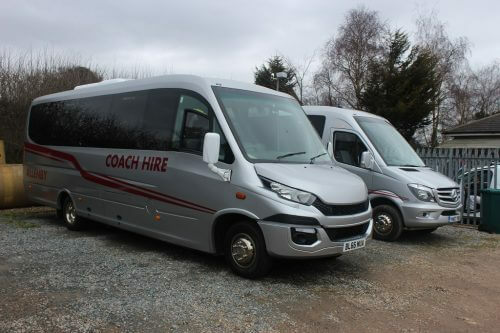 Based in Warlingham, Surrey, Allenby Coach Hire is a coach operator which focuses on small vehicles and small groups. It is a successful niche market which has served the operator well for decades. The business is run by John Dewberry, who is the second John Dewberry to have directed the company following his father of the same name who established the business around 35 years ago. It was named after the street in Biggin Hill where he lived at the time. 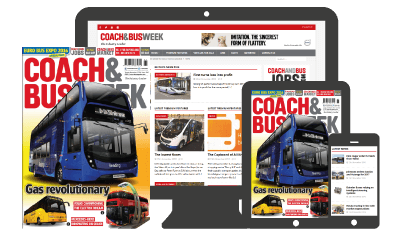 John Jr was still at home when Allenby Coach Hire was established and, after spending some time working in other fields, he returned to the family business 20 years ago. The business was run in partnership between John and his father, with John Jr slowly taking it over. With his father now retired, he runs the business himself. The operator has an office in Warlingham, and rents parking space behind a petrol garage in Westerham, conveniently located right beside the M25. Mercedes-Benz garage Rossetts Commercials in Worthing handles maintenance and MOTs for Allenby, which does not have its own engineering staff.